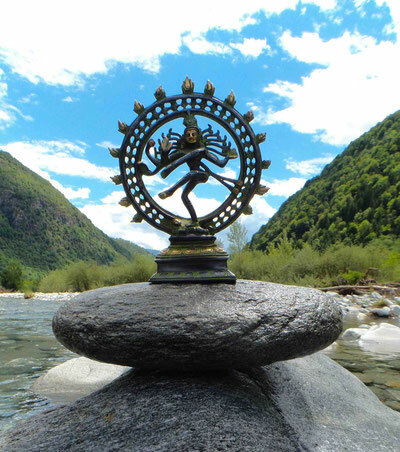 For the future activities (from 2018 on), Yoga Spanda is settling down in France, in Isère, near Grenoble, in the Centre Amata. 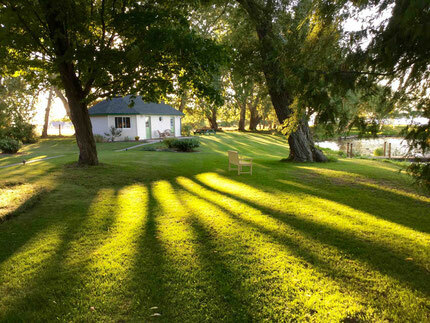 This centre is initially starting as a Bed and Breakfast, but later on, we will also propose many other activities such as retreats, workshops, classes, etc. You can also check some of the international activities from the previous years (2016, 2017), workshops and retreats as well as processes in which i was involved along the year. When ? Where ? What ? How long?